Could you sell your home yourself? Spring home selling = good sense in Metro Vancouver! 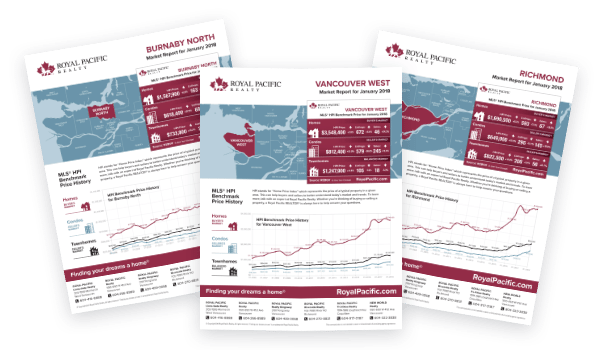 Subscribe To Royal Pacific's Monthly Market Report! Receive the latest market news and trends from your Royal Pacific Real Estate Experts! Thanks for subscribing! You are now included in our monthly newsletter sent on the 2nd week of each month. And, you can unsubscribe at anytime!